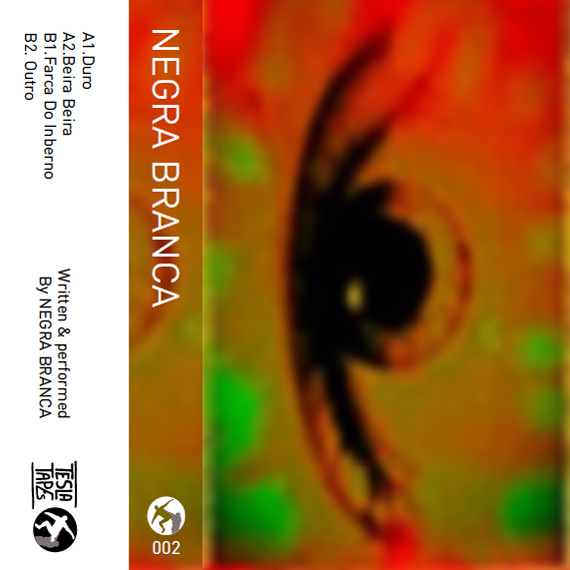 Gnod's Marlene Ribeiro expands their Tesla Tapes label with a bewitching debut as Negra Branca. 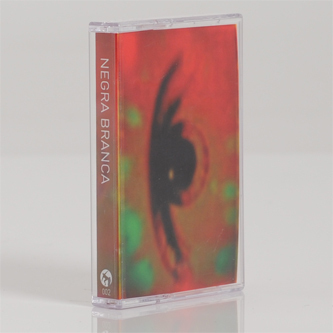 Reeling in headspace somewhere between Grouper's vocal meditations and Inga Copeland's freeform avant-pops, the Negra Branca sound is an unexpected yet not unlikely treat from the female quota of Manchester's notorious psych squad. Far as first meetings go, it's impressive, veering from wheezy acid bass and choral pop drones on 'Duro' reminding of LA Vampires, to strange, spindly motifs redolent of Actess's mystic, mythic adventures on 'R.I.P' mixed with that recent Yong Yong album in her 'Beira Beira' dose, sharply contrasting with the stoned incantations of 'Farca Do Inberno' on the turn. Not to be missed!